Named 2014’s third most legally downloaded artist on BitTorrent behind Thom Yorke and Diplo, 2014 has been one of Gramatik’s best years to date. 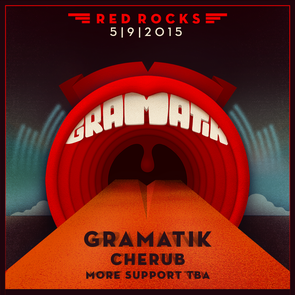 Now, coming off the ‘Leave Your Mark’ tour that took him and his fellow Lowtemp label mates around Europe and the US, Denis Jašarević recently announced that he will be returning to play at the Red Rocks Amphitheatre with special guest Cherub on 9 May. After selling out the 9450 capacity outdoor venue last May, clubbers will now get the chance to see him once again at this stage in the Denver mountains. ‘Gramatik Fan Club’ members got special access to a pre-sale, while the general public sale will begin tomorrow, Friday, 16 January. Having sold out gigs including the L’Olympia Hall in Paris, and playing festivals such as Lollapalooza in Chicago and Glastonbury Festival in the UK, the Slovenian DJ/producer will be taking over New York City’s Best Buy Theater on 23 & 24 January for a special two-night party. The nightly line up will feature Goldfish, Haywyre, Freddy Todd and N’toko on Friday night and Slow Magic, Russ Liquid, Marvel Years and Branx on Saturday night. 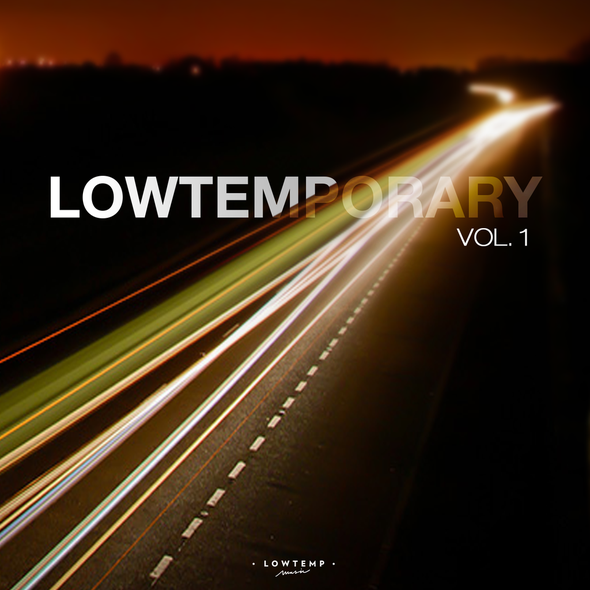 Kicking off 2015, the Lowtemp label head will be also releasing ‘Lowtemporary Vol. 1’ today, a compilation of Lowtemp’s most played tracks of 2014 and some never-before-heard remixes.